Yes it sounds awfully similar to Wedel, and their histories are equally alike. Confectioner Adam Piasecki founded the company in 1898 in Kraków and, making it through World War II, Wawel became a recognisable Polish brand for sweets. 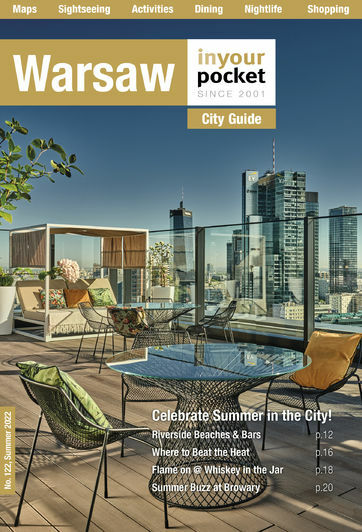 Their Warsaw chocolate lounge is located on swank Krakowskie Przedmieście, and though it is nowhere near as vast as the Wedel lounge nor as daunting in menu choices, chocoholics can still indulge in a ridiculous array of truffles and treats. The hot chocolate’s impressively diverse for the adventurous, with Cherry Crush and Cinnamon Islands recommended for those who like to compliment their chocolate with additional flavours.